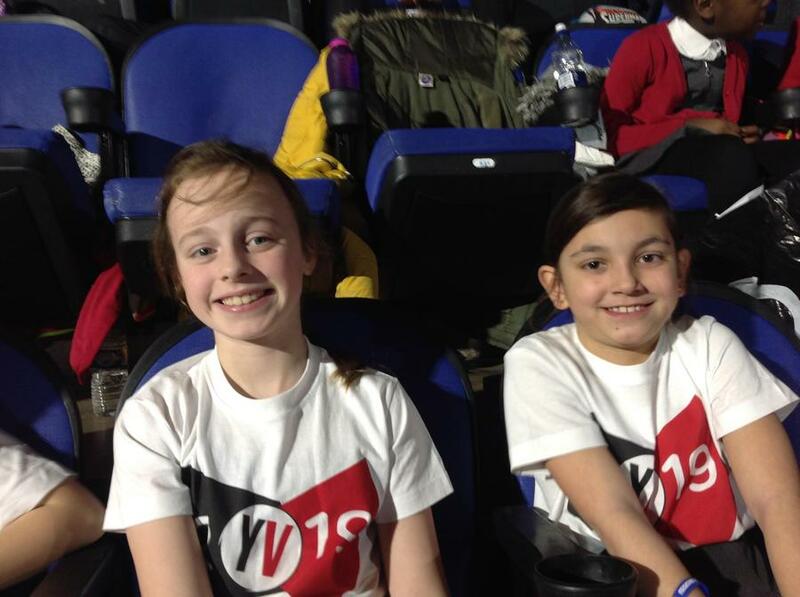 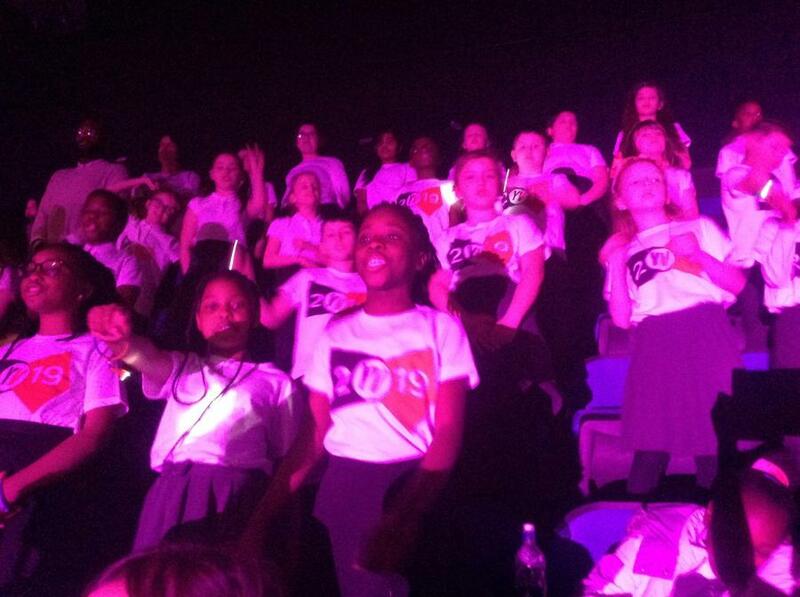 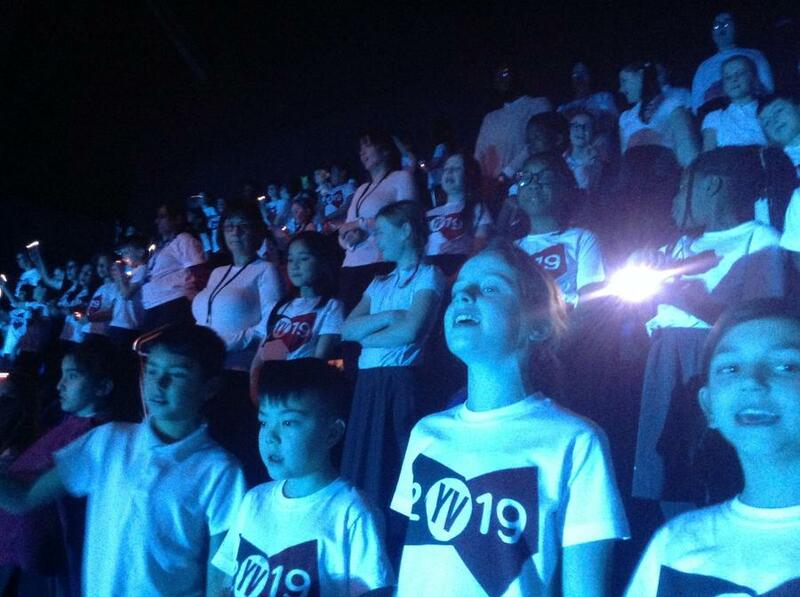 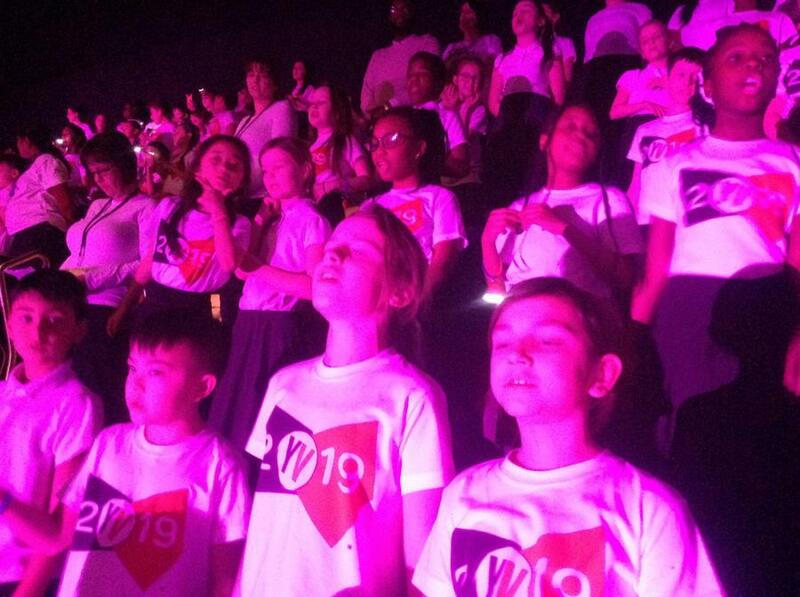 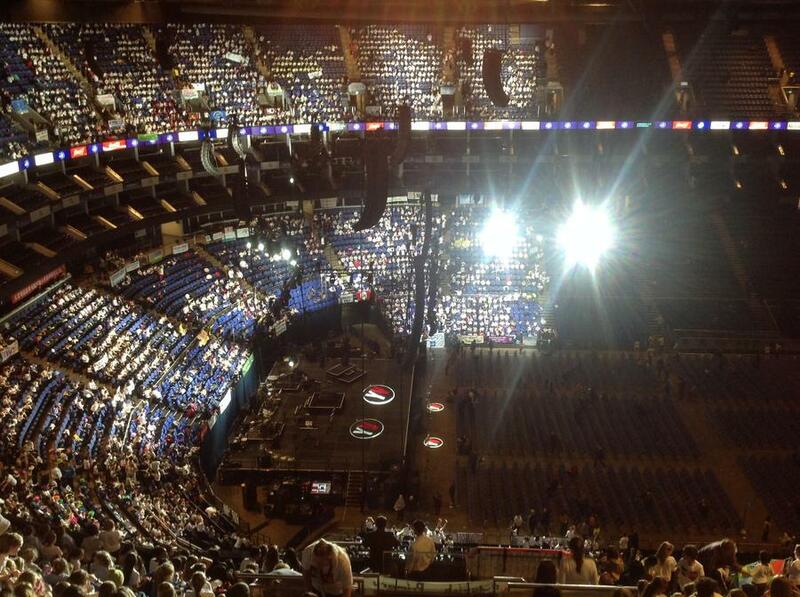 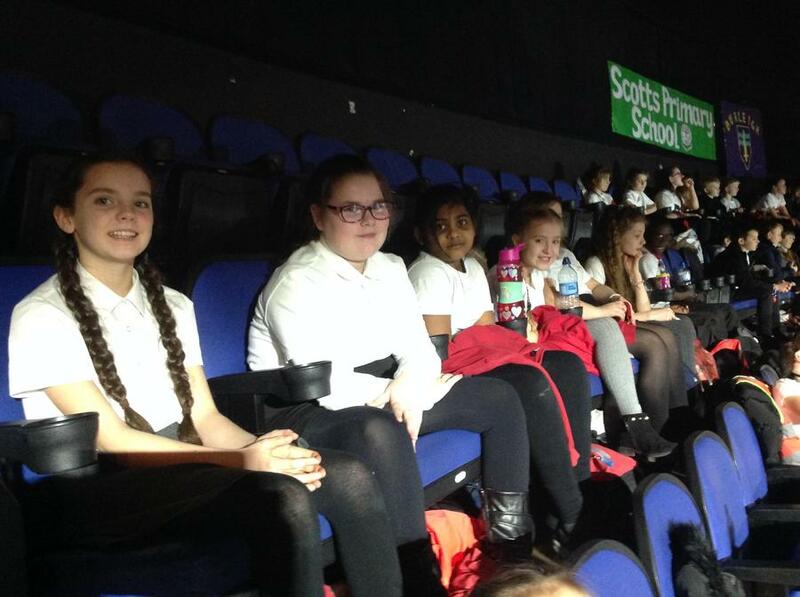 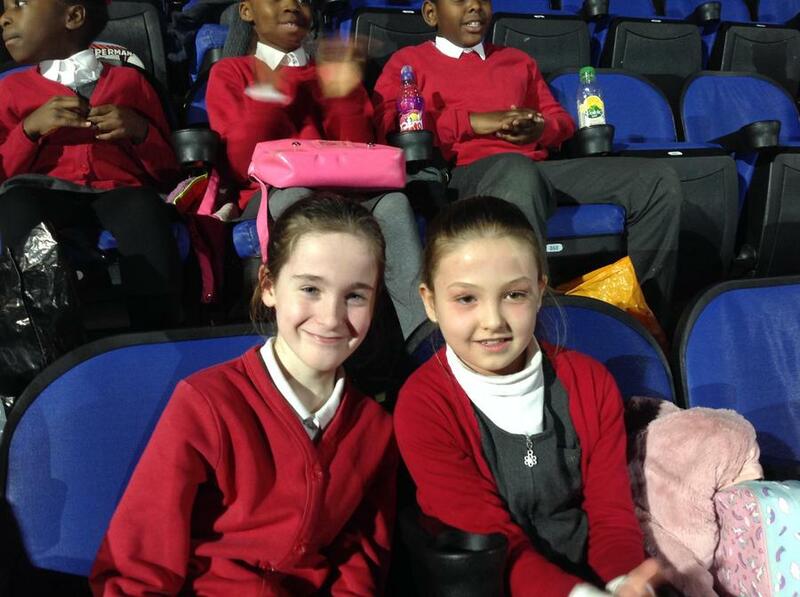 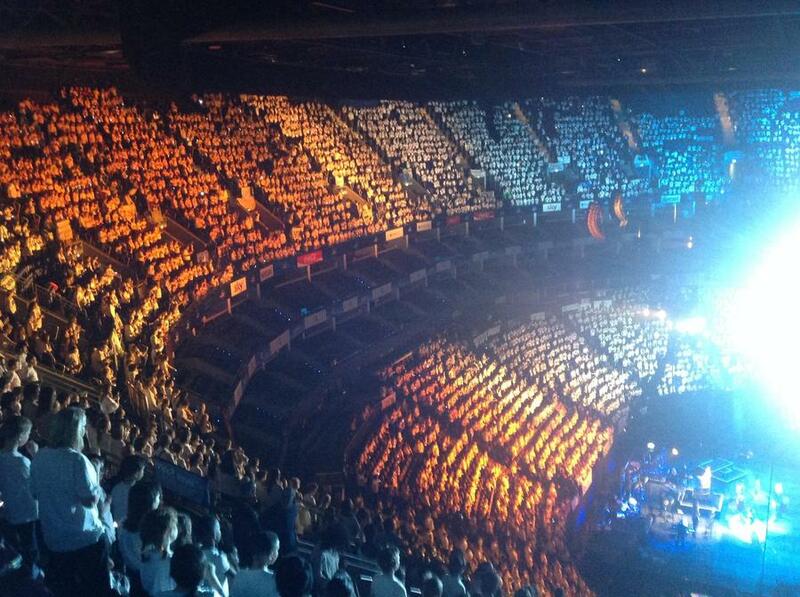 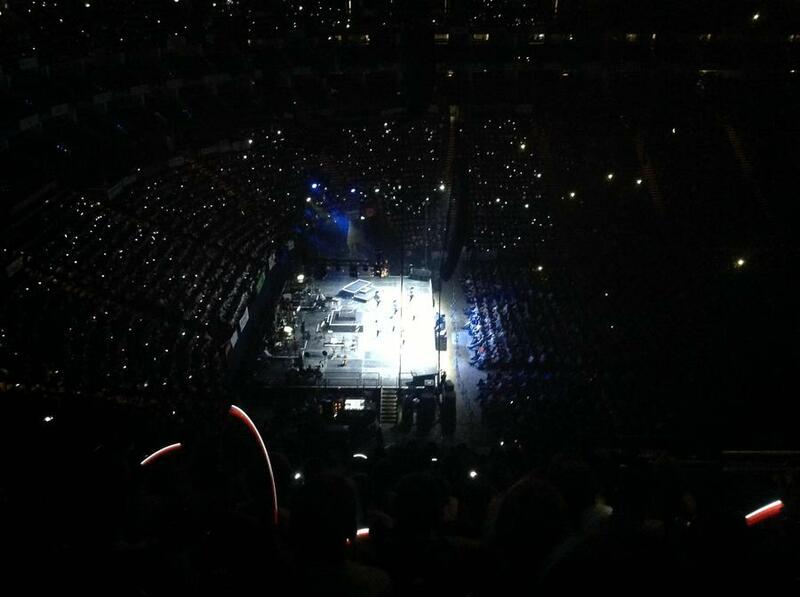 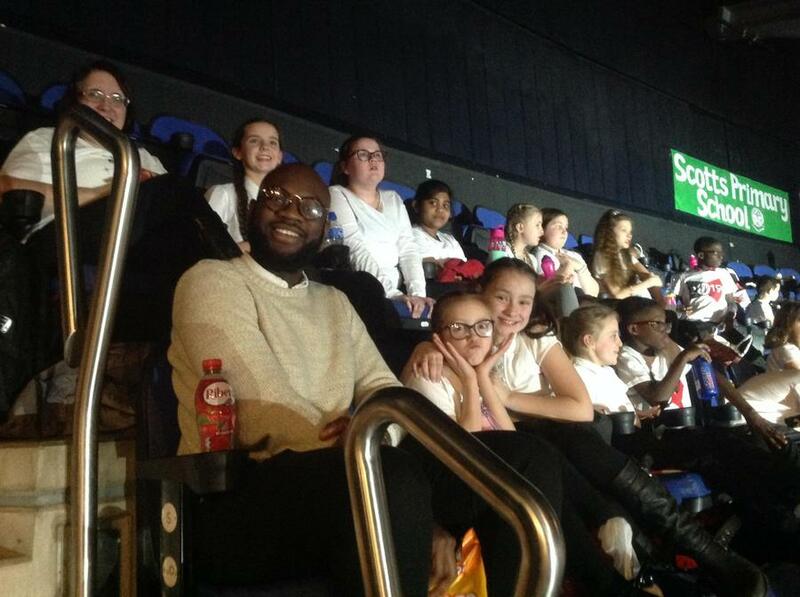 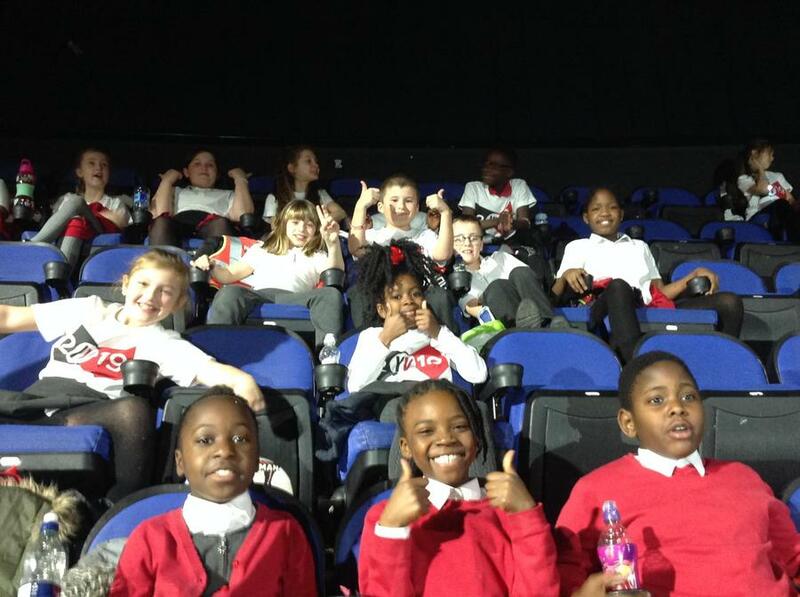 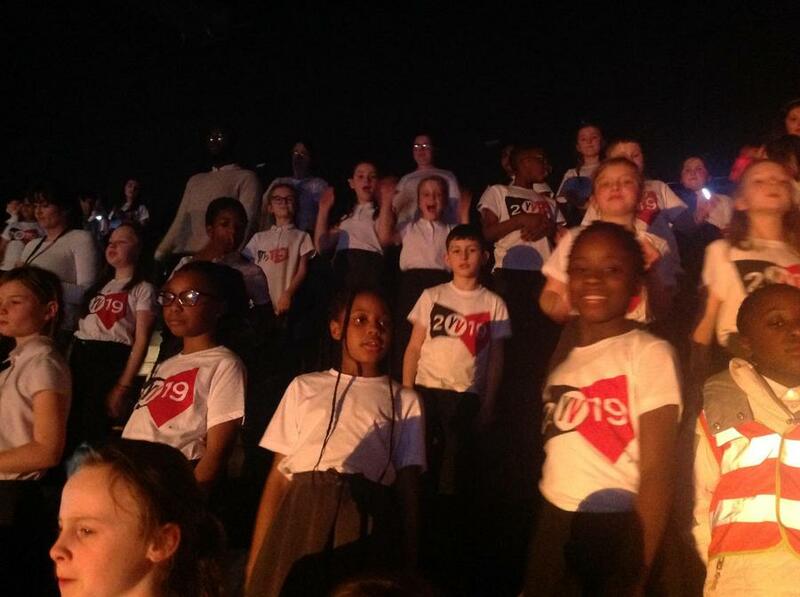 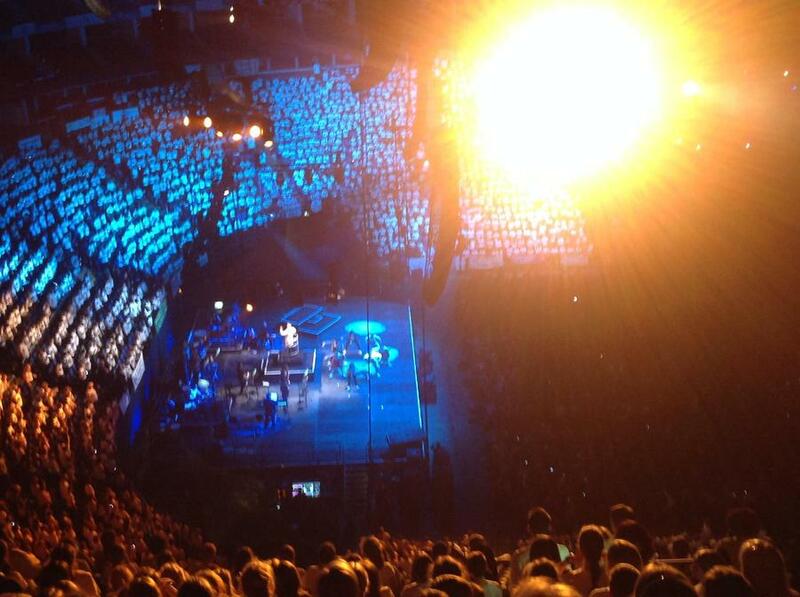 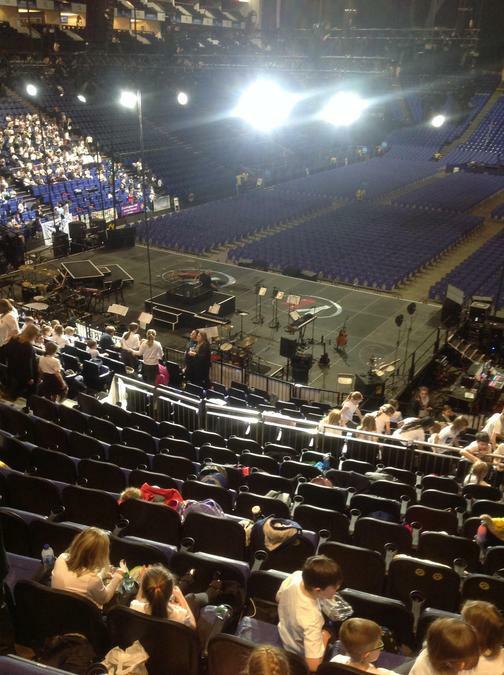 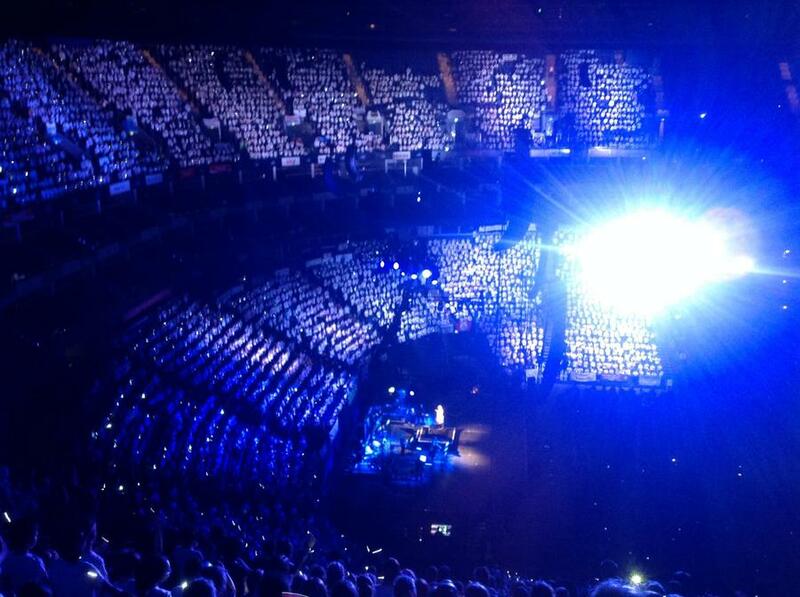 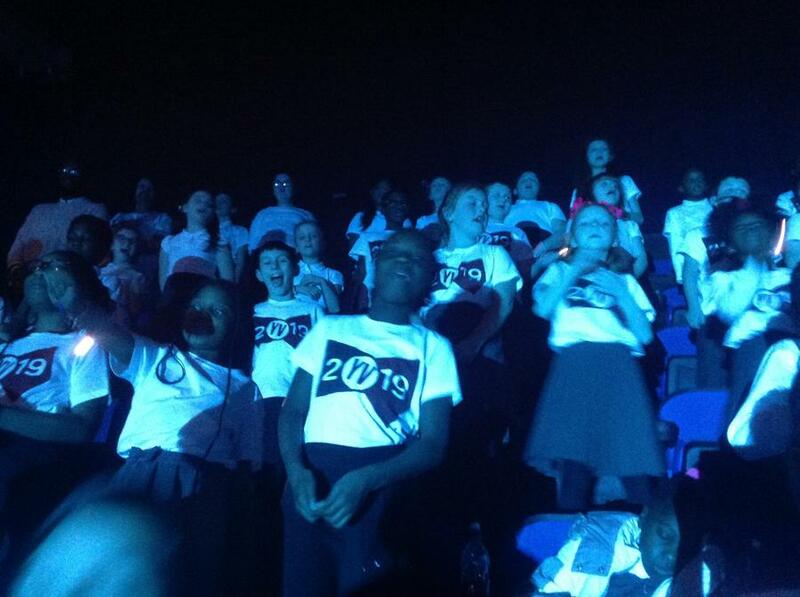 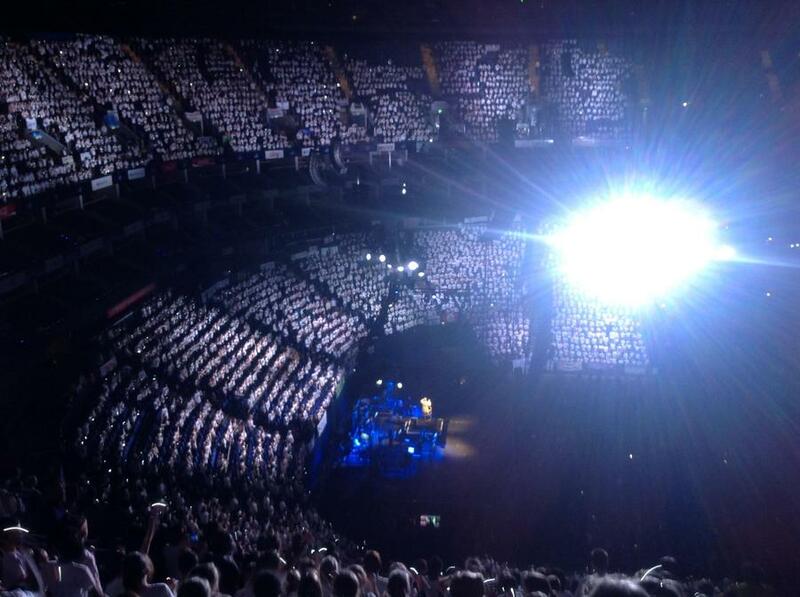 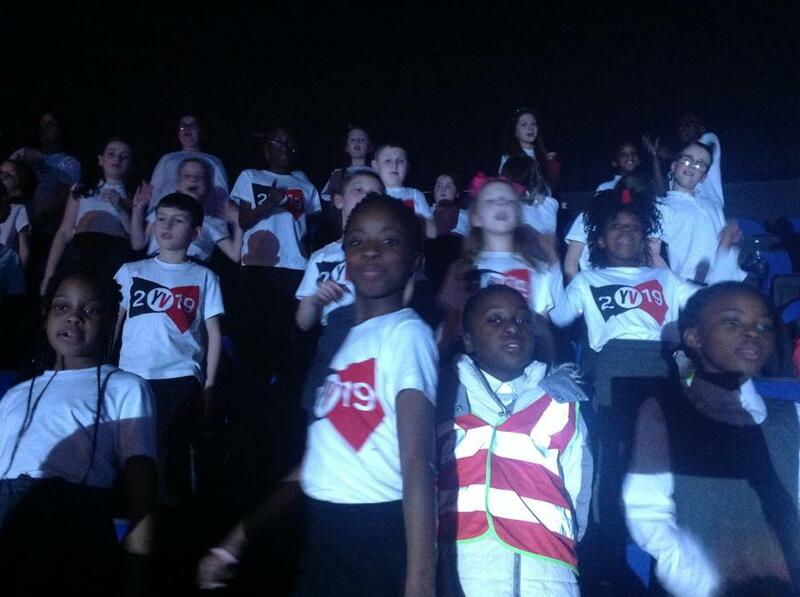 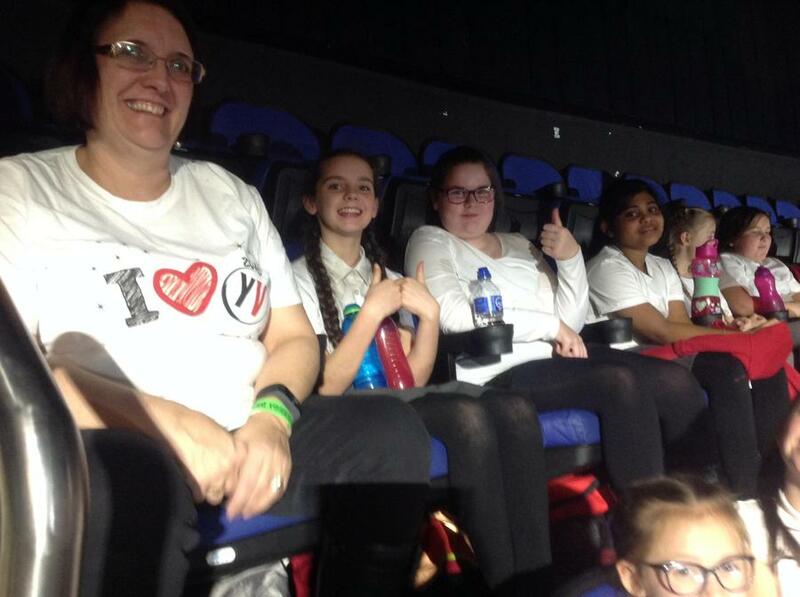 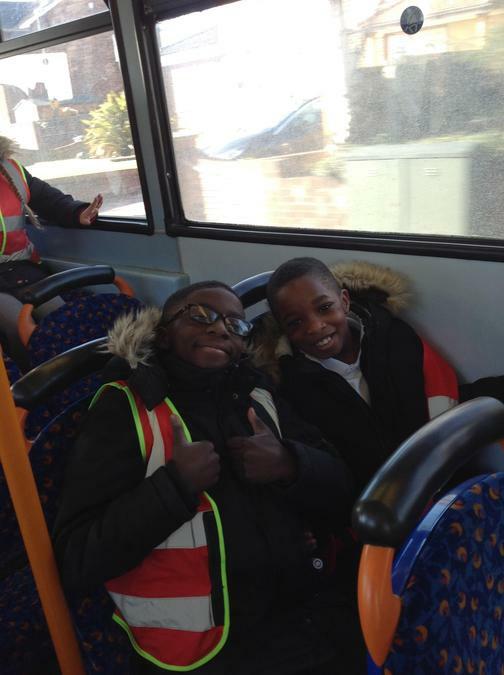 On Wednesday, Normandy Choir attended the annual Young Voices Concert at the O2 Arena, Greenwich. 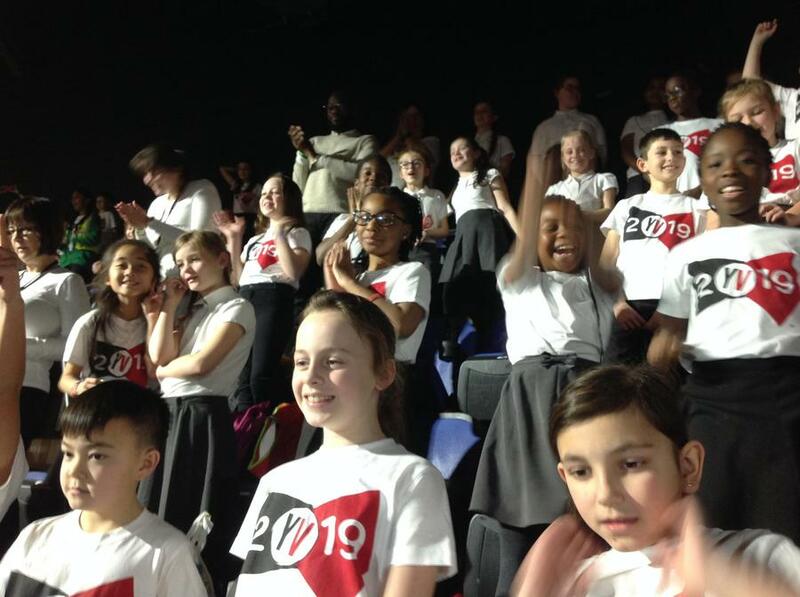 This is always such a wonderful evening and for some of the choir, the first time that they have been inside such a large venue and taken part in such a huge event. 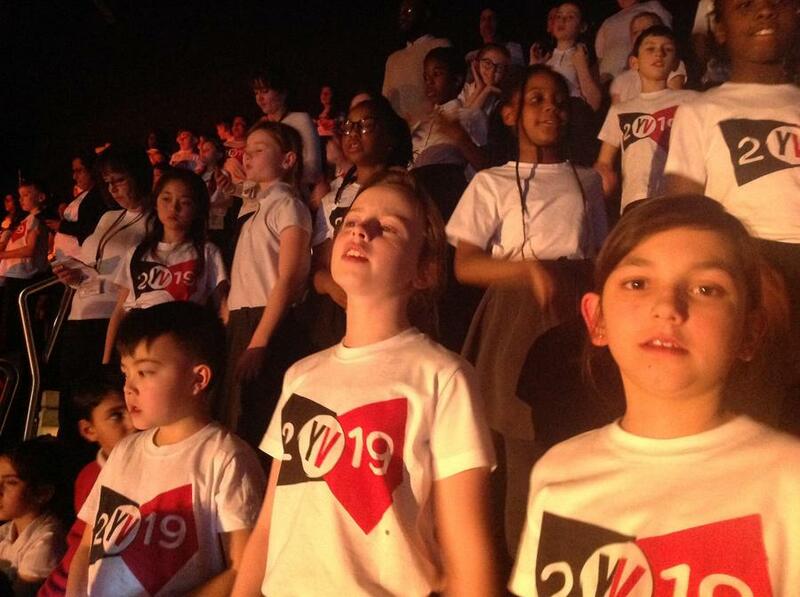 Normandy Choir were joined by a number of different schools who all took part in a number of different musical numbers performed by well known artists. 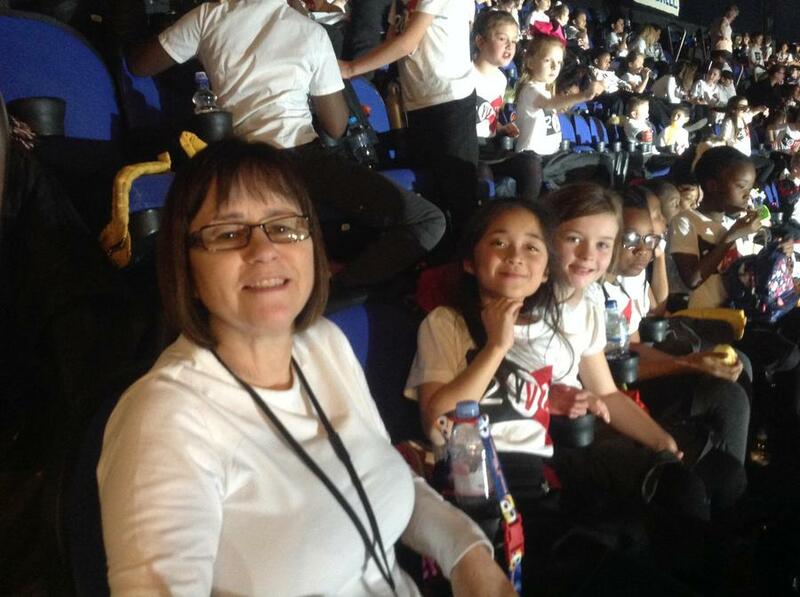 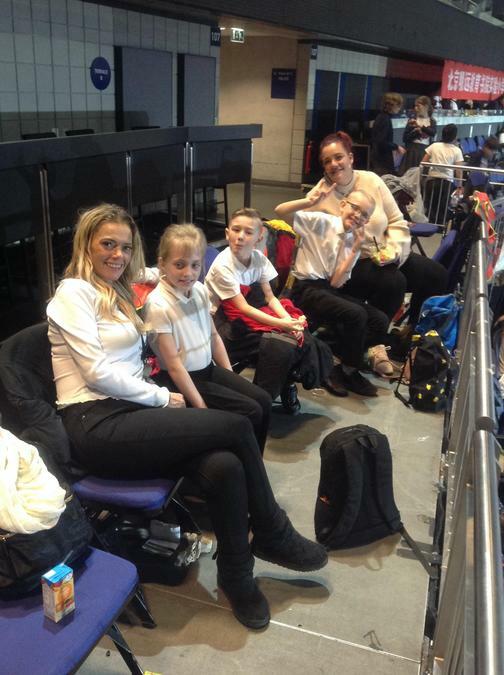 The parents who bought tickets and attended the event had a fantastic time watching the concert and seeing their children perform with all of the different schools. 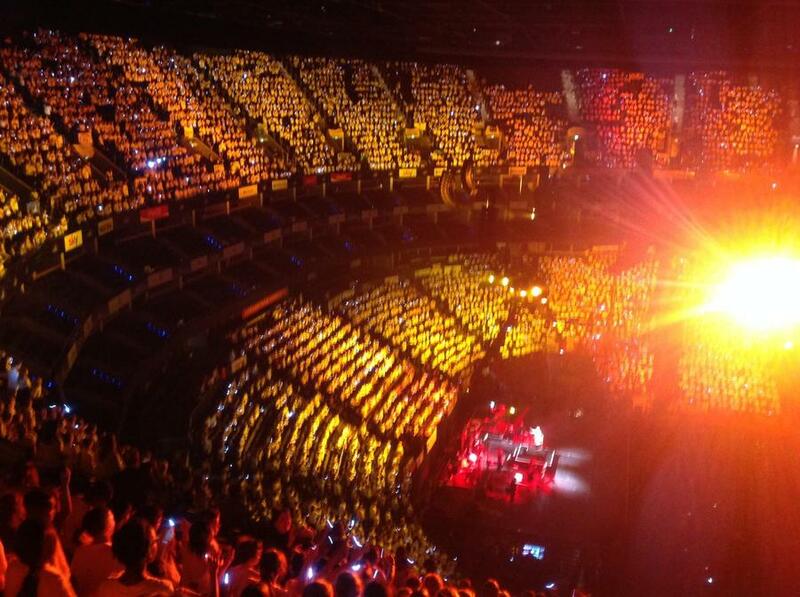 This even really is amazing! 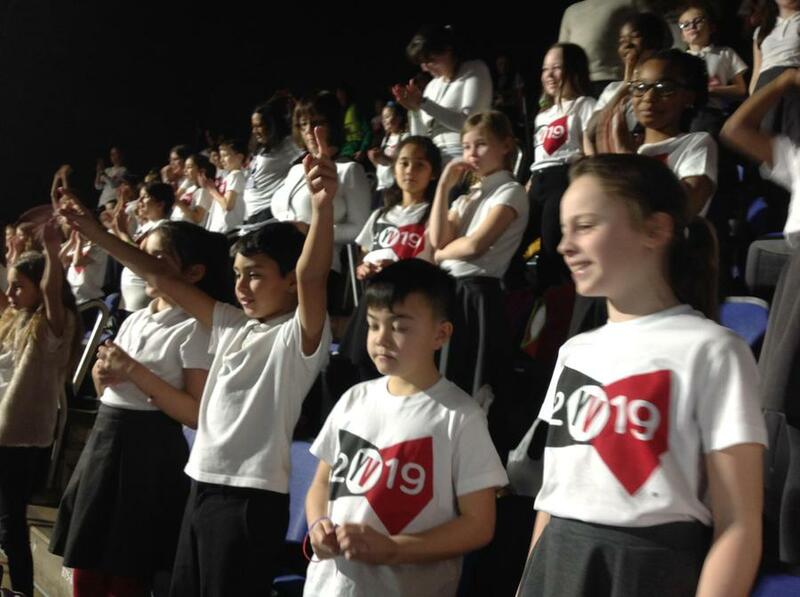 Thank you to all of the children for their impeccable behaviour on the day and for representing their school so beautifully. 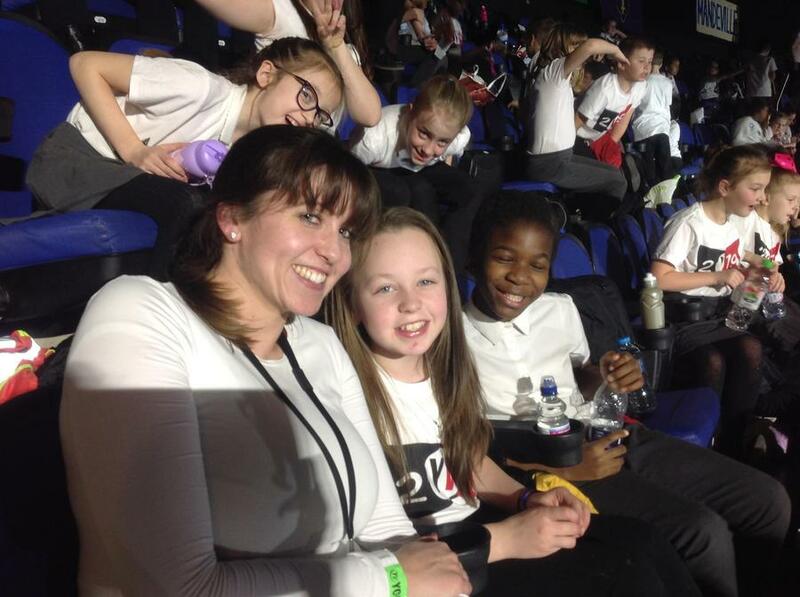 Also, thank you to Mrs Lowe, Miss Williams and all of the accompanying teachers who helped the children to learn the songs and got involved in making the event such a memorable one. 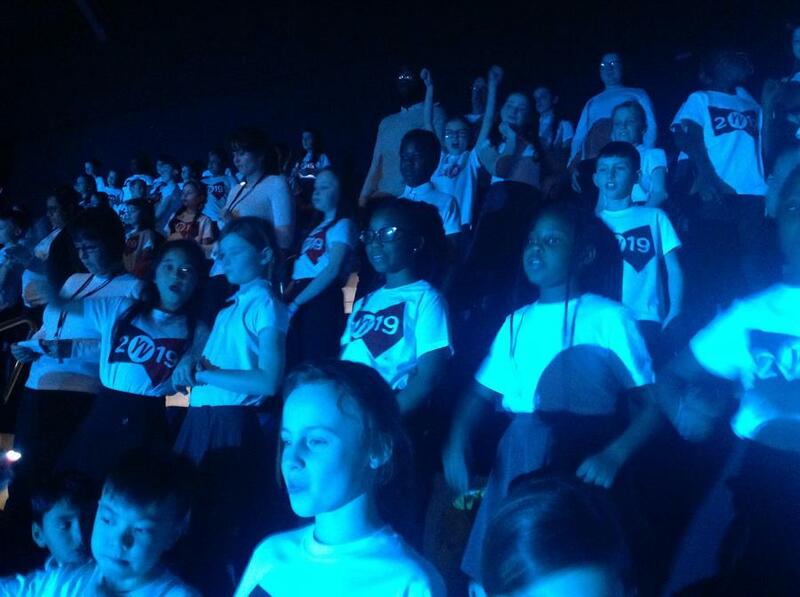 If your child would like to join the choir and come along to next years event, please see Mrs Lowe or Miss Williams. 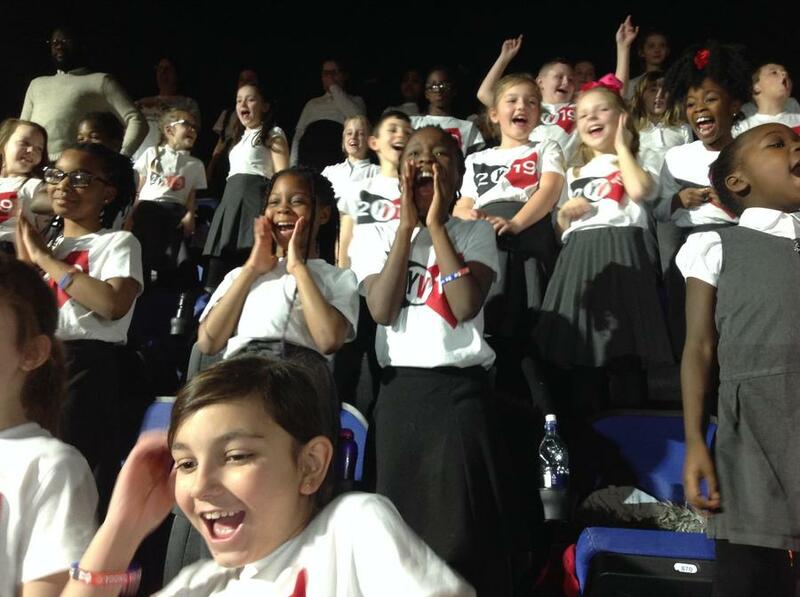 CHoir meets up every Monday lunchtime and take part in events such as Young Voices, Summer Concert, Demelzathon and more.